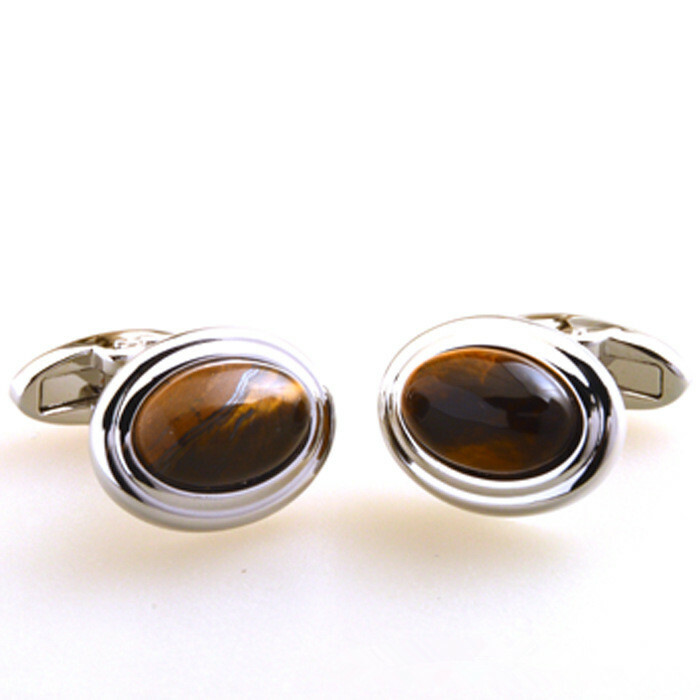 professional designer,it trendy for mens.Tiger Eye Cufflinks Sale add natural tiger eye stone,5A grade and top in quality. 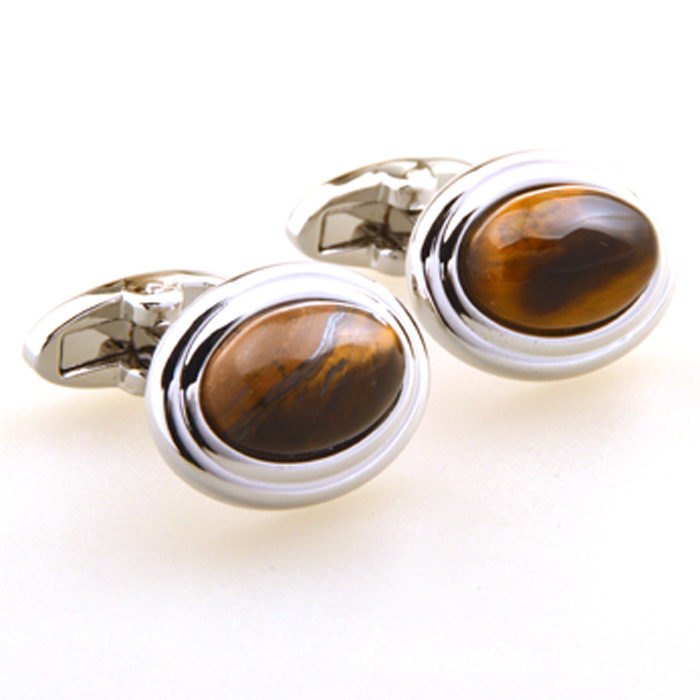 The Tiger Eye Cufflinks is natural tiger eye stone ,316L stainless steel with high polish . 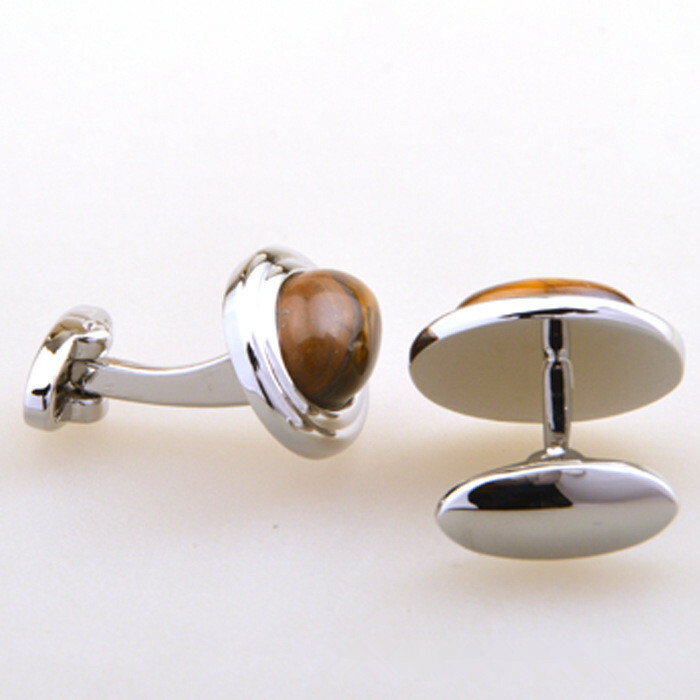 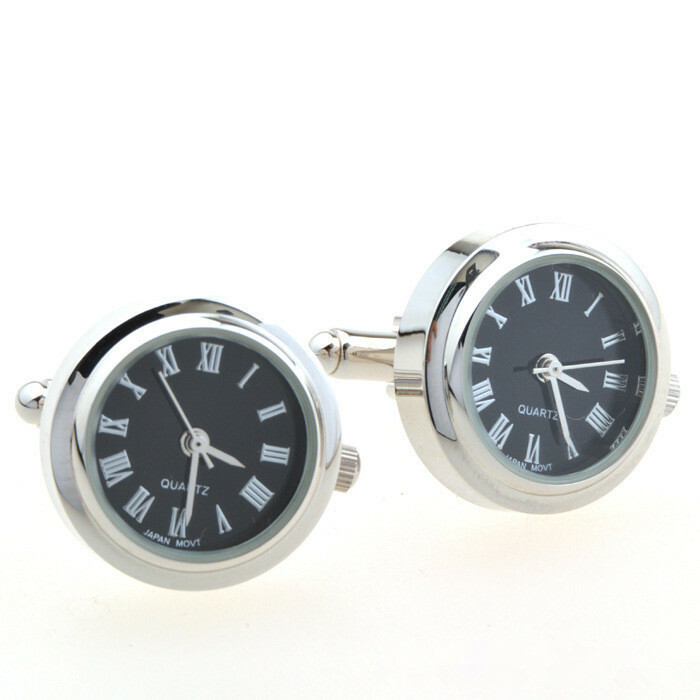 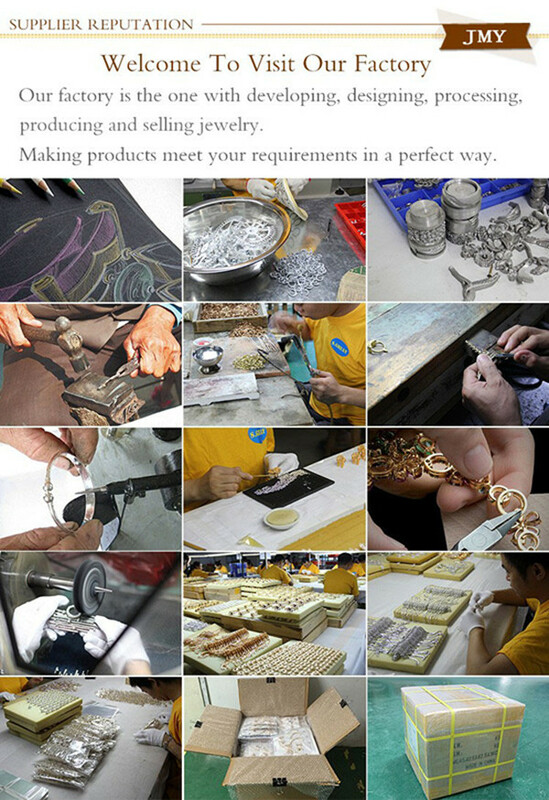 Best Men Designer cufflinks for the best men ,can custom logo ,change stone .